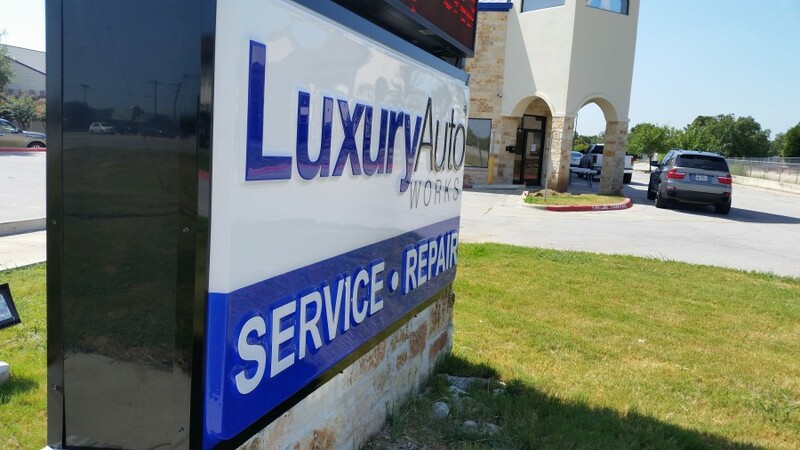 Luxury Auto Works is a full service Audi repair facility in Cedar Park, TX. Our technicians have Audi factory training from when they worked for the dealerships. We have created a true Audi dealership alternative to serve our clients. 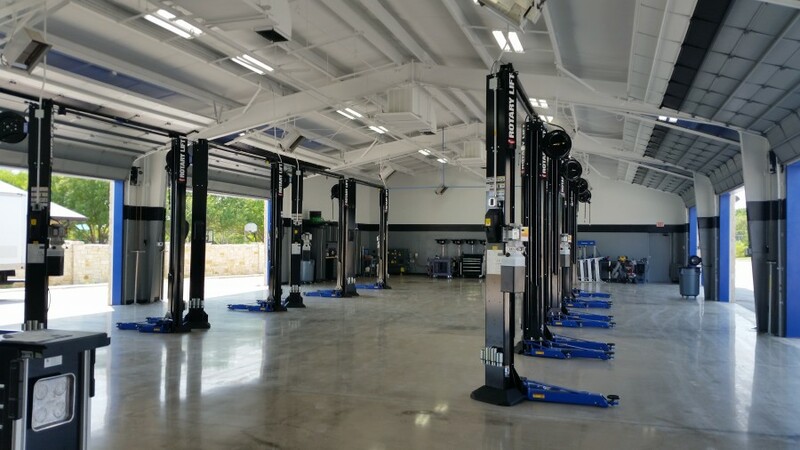 We offer loaner vehicles and provide the same level of Audi service as the dealer with the same parts and diagnostic equipment used for service and repairs. For best Audi repair in Cedar Park, give us a shot to make you a lifetime customer. Expertise: Mercedes, Aston Martin, Lotus, Bentley, Lexus, and Rolls Royce. 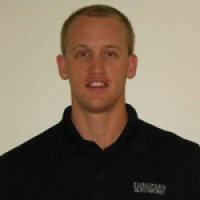 Thomas is an expert technician with extensive training and experience. His passion for working on cars began at a young age with his father's love of cars. After receiving a top GPA from UTI in Houston, TX in the automotive program, he was accepted with only 8 others from a group of over 2,000 students for the Mercedes ELITE training program. Years of working with Mercedes led Thomas to push his skills into new venues with Aston Martin, Lotus, Rolls Royce and Bentley repair. Thomas is a highly professional mechanic who is dedicated to growing his skills and taking pride in his work. I am very careful where I take my BMW and after Luxury Auto Works opened their NEW location in Cedar Park I stopped in for the first time. These guys are great! They are extremely knowledgeable & informative and best of all, refreshingly honest. These guys don't push stuff on you. If you don't need it, they won't try to sell it to you. They have an amazing way of handling their customers & everyone i met from the crew was insanely helpful and friendly. From now on no one else touches my BMW! 5 Star Service/5 Star Customer Care. Very simple, unbelievable service and I will always take my car to this team. For all those women that dislike dealing with auto issues, this is the place to go. They treat you with personal service and respect, plus they have an app that you can follow along and see the pictures of what needs work now, soon and even later. You can then approve or deny work through the app and best of all, show your trusted auto advisor (brother, friend, dad, etc. ), without dragging the with you. You have to see to believe, and believe me, you will be amazed with the service and treatment throughout the entire process! I wish I could rate the team more than 5 stars because they deserve it! Thank you Thomas and team!